The Apex industry body, COAI has issued its views against blocking of mobile apps such as WhatsApp, Facebook, Telegram, etc. 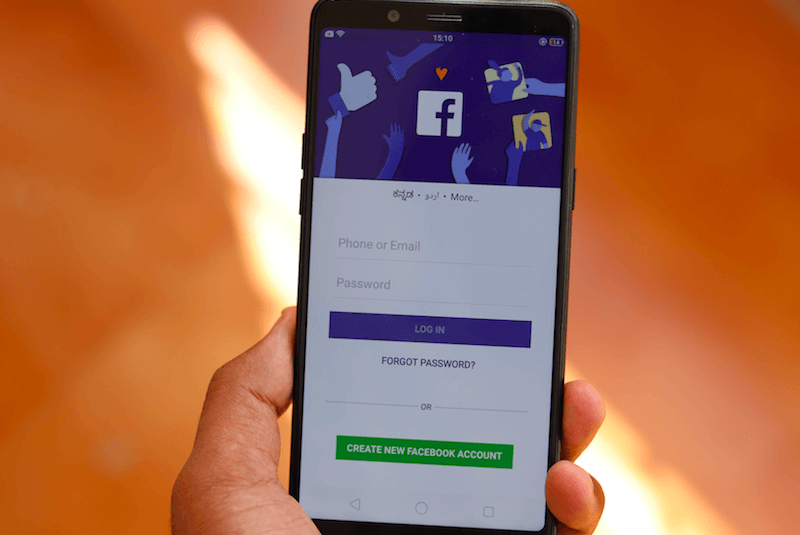 The COAI cautioned DoT that the move would not only impinge on freedom of speech and expression of users, but also hit routine day-to-day communications, commercial activity, and business interests. The mobile association has written back to the Telecom Department, which had sought the industry’s views on technical measures which can be adopted for blocking mobile apps like Instagram, Facebook, WhatsApp, Telegram, etc in situations where national security and public order are under threat. In its three-page reply to the Telecom Department, the Cellular Operators’ Association of India (COAI) has cited technical constraints, flagged risks of over-blocking, and cautioned that blocking must be targeted “only at content or account level” to “minimise the impact on innocent users”. “Blocking of mobile applications as a whole to prohibit the circulation of certain content would likely impinge the principles of freedoms of speech, expression and information by blocking millions of other users who have not shared or originated any unlawful content,” COAI said, as reported by PTI. Based on a reference from the IT Ministry, the Department of Telecom (DoT) has invited views from the industry on technical measures that can be adopted to block mobile apps like WhatsApp, Facebook, Telegram, etc. The DoT, however, has denied having any intention of blocking any apps. The move comes amid rising concerns over the circulation of false information and rumours on messaging platform WhatsApp, which have in several instances incited mob-fury. The Government has taken a stern view of false news doing the rounds on social media platforms and asked WhatsApp to take urgent measures to curb the circulation of such messages and identify its originators. What about violation of Citizen’s Fundamental right to talk when your Esteemed Members are having several Black Out Days when they have to pay for calls and messages despite paying for Plans? Karma never forgives or forget! No need to pacify aggressor, just disarm them.